Perhaps the biggest prediction came in the previous podcast (e157) - that the 2017 Russian Grand Prix would be back to Formula 1's processional worst. But let's ignore that! Instead, let's lap up what Michael Bailey, Perry Hamilton and Kyle Cumbers have to offer ahead of Sochi - that being: success or no finish for Felipe Massa, Mercedes to pick up a one-two while Sebastian Vettel wins the race, or Kimi Raikonnen missing out on a proper points haul... Assuming he doesn't make the podium. Oh yes. 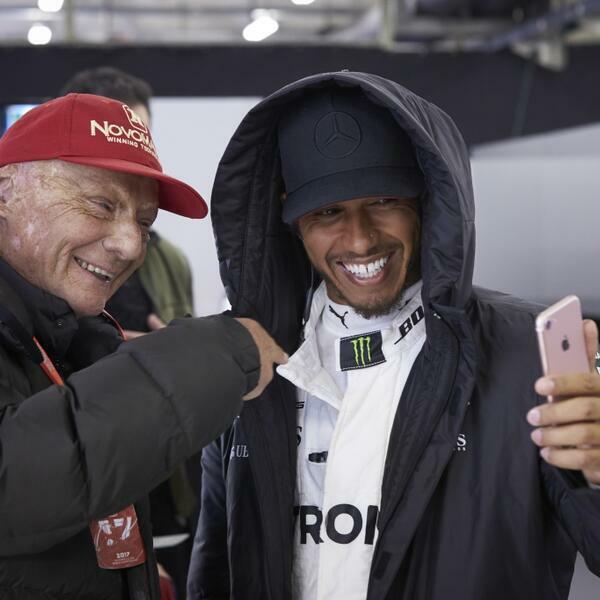 When it comes to F1 predictions, consensus is never what you want to hear - and you can listen to them all right here, in edition 158 of The NR F1 Podcast.